Qatar’s non-oil exports witnessed a 26.1% year-on-year growth to reach QR2.26bn in August compared to QR1.79bn in 2017, figures from Qatar Chamber’s latest report showed. The monthly report was based on the 2,477 certificates of origin issued by the chamber’s Department of Research, Studies and Management in August. These included 2,173 general model certificates, 128 unified certificates for GCC countries (industrial), one certificate for the GCC (livestock), 149 unified Arab certificates of origin, and 26 certificates of origin for preferences. 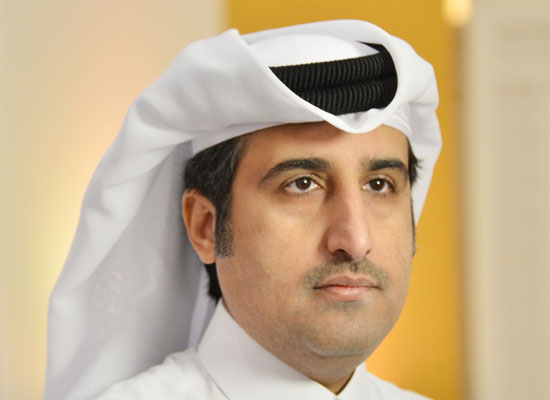 Qatar Chamber director general Saleh bin Hamad al-Sharqi said he hopes to see more goods covering other production sector, especially those related to achieving self-sufficiency and food security in Qatar. The report said 59 importing countries were recorded in August compared to 60 in the previous month: 11 Arab countries, including the Gulf Cooperation Council countries; 16 European countries, including Turkey; 18 Asian countries, except Arab countries; 11 African countries, except Arab countries; two North American countries; and one from South America. Oman topped the list of importing countries in August with total imports worth QR800mn, representing 35.5% of the total value of Qatar’s non-oil exports. This was followed by Hong Kong with QR301mn or 13.3%, Belgium (QR164mn, 7.3%); Singapore (QR160mn, 7.1%); and the Netherlands (QR128mn, 5.7%). GCC countries, the Sultanate of Oman and Kuwait, topped the blocs and economic groups receiving Qatar’s non-oil exports with a total of QR812mn, while European countries, including Turkey, imported a total of QR646mon. The group of Asian countries, excluding Arab nations, registered total imports worth QR638mn, while the group of Arab countries, excluding GCC countries, amounted to QR83mn, followed by North America, African countries, except the Arab countries, and South America.